WINONA LAKE — As the Indiana Bicentennial approaches, the history that surrounds the county becomes more and more relevant. For the next few weeks, “A Summer For History” will produce a story a week concerning a different museum located in Kosciusko County. 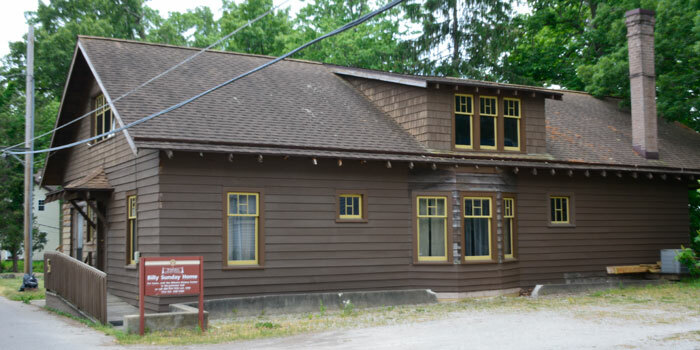 The Billy Sunday Home Museum, located at 1111 Sunday Lane, Winona Lake, is unique. 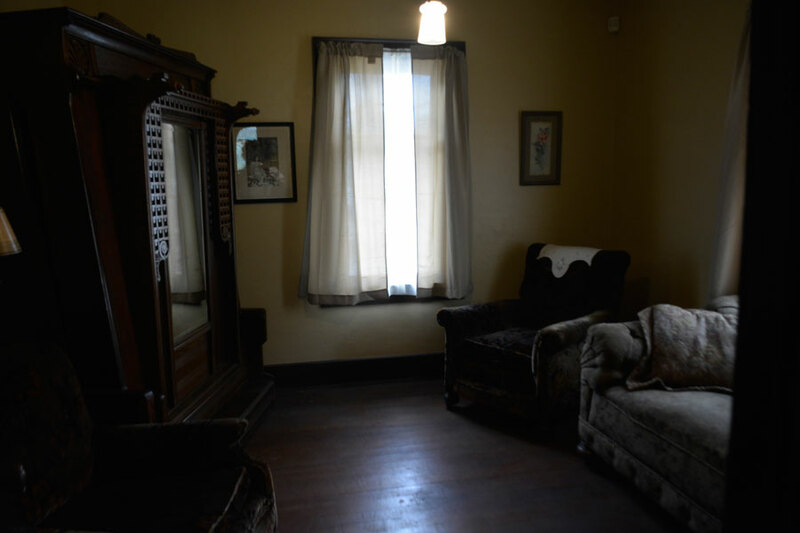 “The house is pretty much in the original condition,” stated Terry White, the FGBC church liaison for Grace College, tour guide for both the Museum of Winona History and The Billy Sunday Home Museum. After Helen “Nell” Sunday’s death in 1957 the building was declared a historical site nearly right away and a great many of the Sunday’s belongings were able to be collected along with the house. The house itself was built in the bungalow architectural style and designed to be utilitarian and simple. The Sunday family had it built in 1911, and they built it to be in line with their own values. 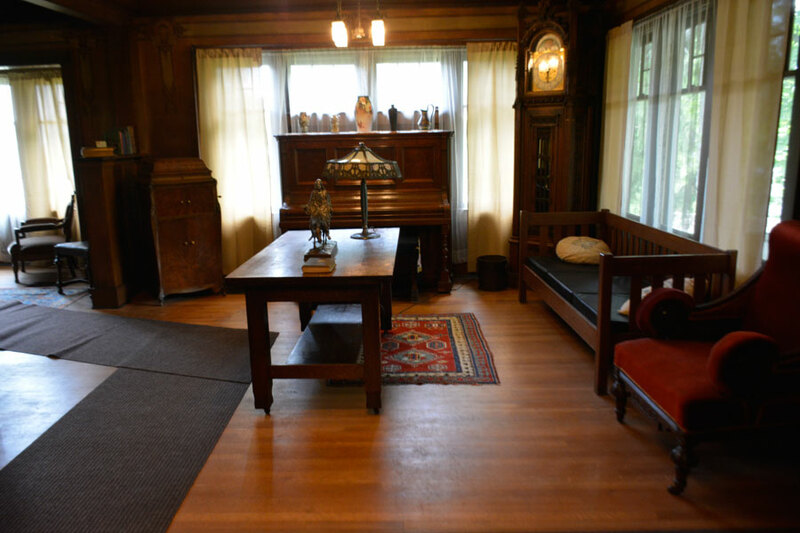 Many of the belongings on display in the house were gifts from grateful friends and those that followed Billy Sunday’s ministry. 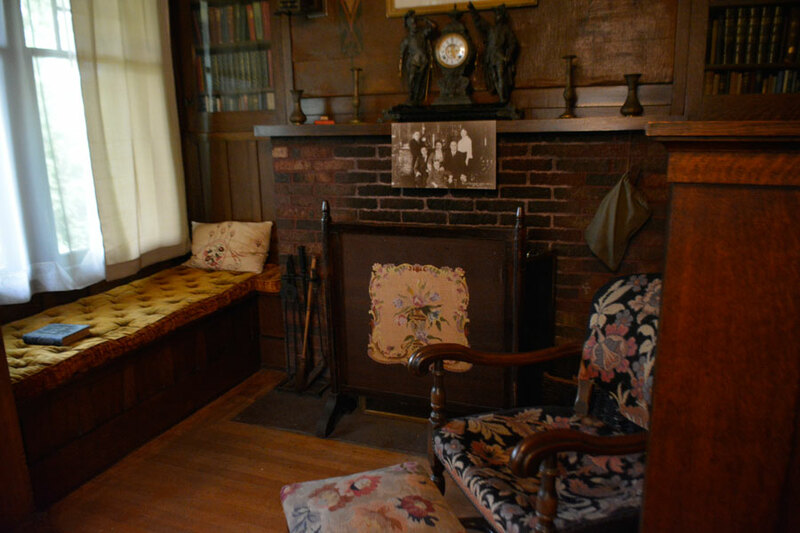 The Billy Sunday Home Museum is open from 2-5 p.m. Monday through Friday. A donation of $2 for a tour of the museum is suggested but not required. Because Billy and his wife were on the road so much, the Sunday Family employed a maid full time. This is the maid’s room. The living room of the Sunday home. 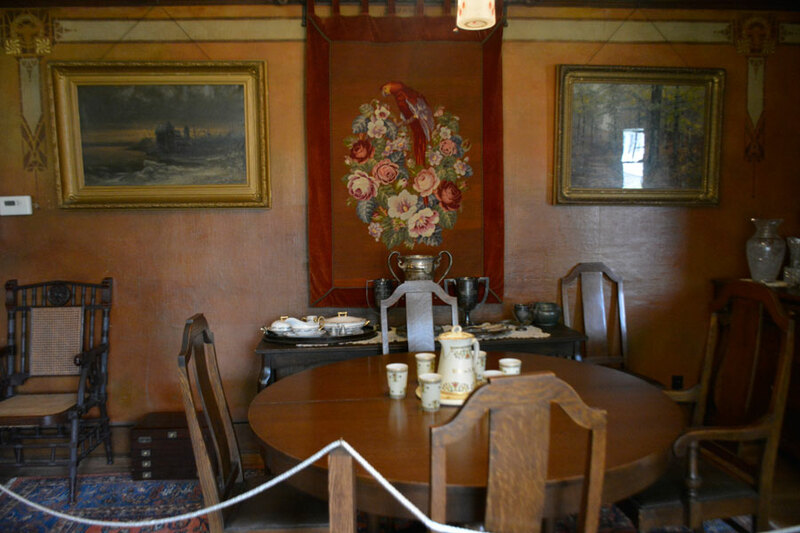 The dining room in the Billy Sunday Home Museum. 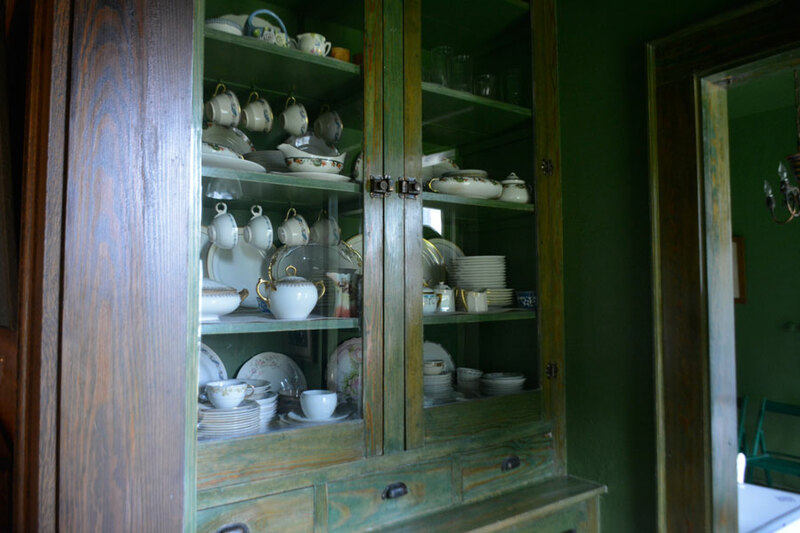 The Butler’s Cupboard in the Billy Sunday museum. Despite the fact that the Sunday’s never employed a butler, the nickname remains. The inglenook, or reading corner, of the Sunday home. The bed in the master bedroom. 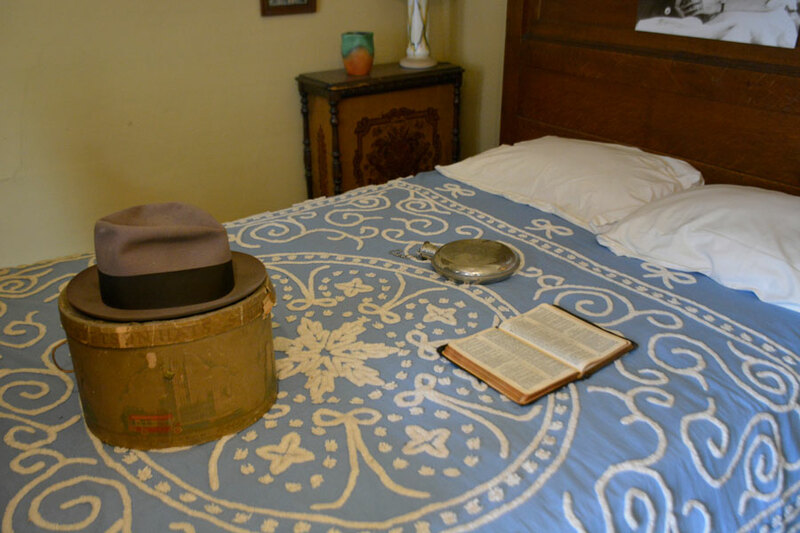 The hat, water flask and book all belonged to Billy Sunday. Marc Eshleman is a 2015 graduate of IPFW in Fort Wayne. In his spare time he enjoys reading, writing, and relaxing with his family.